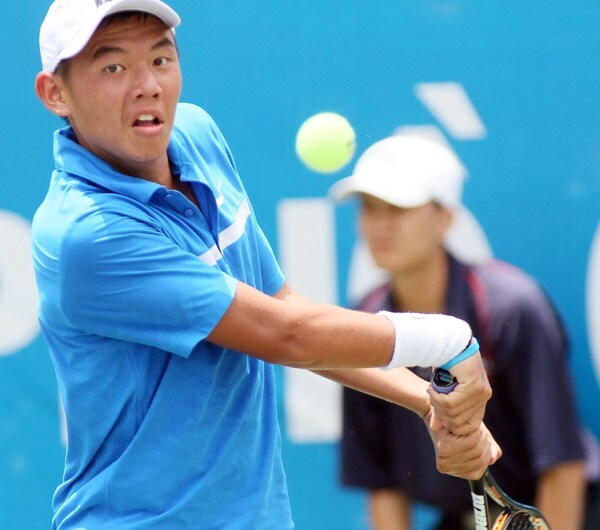 HA NOI (VNS) — Viet Nam's Ly Hoang Nam and Filipino partner Alberto Lim moved into the second round of the International Tennis Federation's Asian Closed Junior Championships in New Delhi yesterday. They defeated Indian pair Adil Kalyanpur and Anurag Nenwani 6-3, 6-3 in the boys' doubles category. Today, they will play Japanese Rio Noguchi and Daisuke Sumizawa who beat Chinese Taipei Chen Tin and Wu Tung-lin 6-2, 1-6, 12-10, also yesterday.